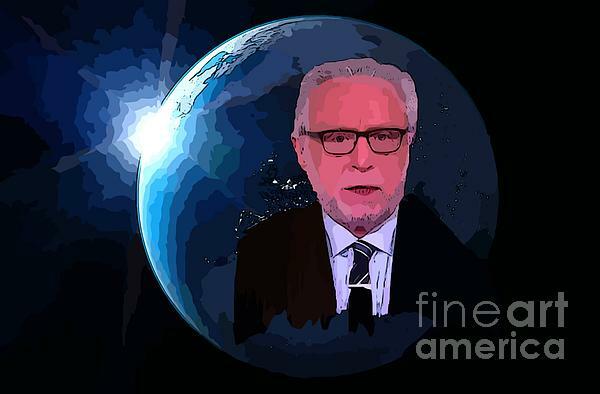 Wolf Covers the World is a digital art work depicting this famous CNN newscaster. Wolf Isaac Blitzer (born March 22, 1948) is a journalist and television news anchor, who has been a CNN reporter since 1990. 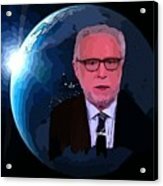 He is the host of The Situation Room and the daytime show Wolf. Blitzer also serves as the network's lead political anchor.